‘Athithi Devo Bhava’ is a saying in Sanskrit the ancient Indian language, which means ‘guests are equivalent to gods.’ The hostess Mrs. Seetha Rajagopal has really imbibed this saying and has opened her house to travelers from far and wide, extending them a hearty and warm welcome. ‘Ente veedu’ the Malayalam for ‘my house’ is situated in an exotic locale in Wayanad one of the hill stations in Kerala. World renowned for its coffee and tea plantations and spices, Wayanad has become one of the favourite hubs for tourists. Surrounded by coffee and pepper plantations and paddy fields, ‘Ente Veedu’ really transcends you to an ethereal world. Located in a 80 year old estate, Ente Veedu combines the legacy of Wayanad farming culture with world class hospitality. 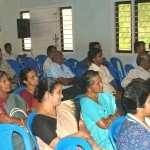 It was Mrs. Seetha’s dream to be in the mainstay of tourism and related activities. 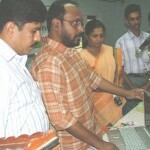 Well supported by her husband Mr. Raju, her dream was realized in the year 2005, when they set up ‘Ente Veedu’ for tourists who are really interested in exploring nature. Ente Veedu gives you a first hand experience of Malabar cuisine and hospitality. 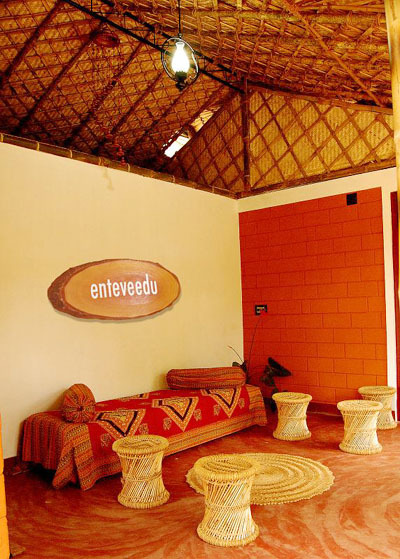 Ente Veedu is located at Panamaram, the centre point of Wayanad. A picturesque town, the place is well connected by both private and state buses. 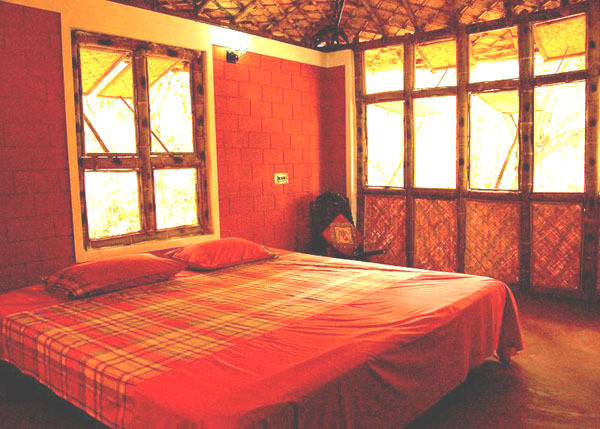 Ente veedu has 3 spacious and well-furnished bedrooms with attached bathrooms. The rooms are hygienic and have all the modern amenities for your comfort. There is 24-hour supply of both hot and cold water. The parlour overlooking the fields is the best place to have a tranquil moment. An exclusive bamboo house with 2 bedrooms and attached bathrooms and an open sitting room is another option here. These cosy rooms are the perfect place for a tranquil stay!! Traditional Kerala cuisine is served as per your order. Only farm fresh and organic products are used for cooking. There is also a small kitchenette if you are in the mood for a holiday cooking. Traditional Ayurveda massage (provided only on request) to relax and rejuvenate your mind and body, a total holistic healing. Spacious and well lit court allows you to enjoy a game of badminton whenever you yearn for some physical activity. Ente Veedu provides various indoor games also for relaxation. Hi Speed Internet connection is available at Ente Veedu for the convenience of the tourists.